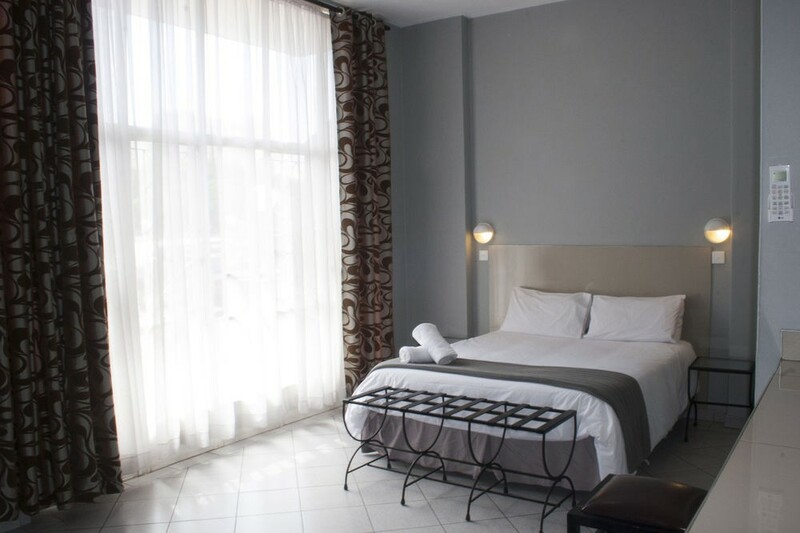 The Victoria Falls, a UNESCO world heritage site, and on the bucket list of many travelers around the world. 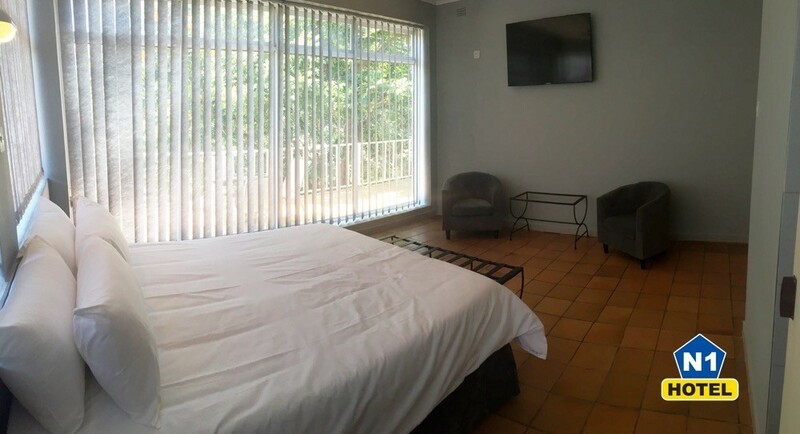 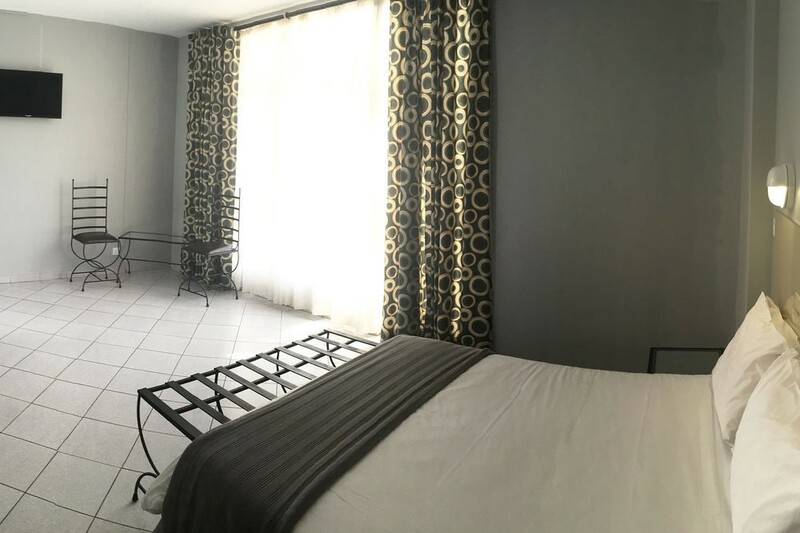 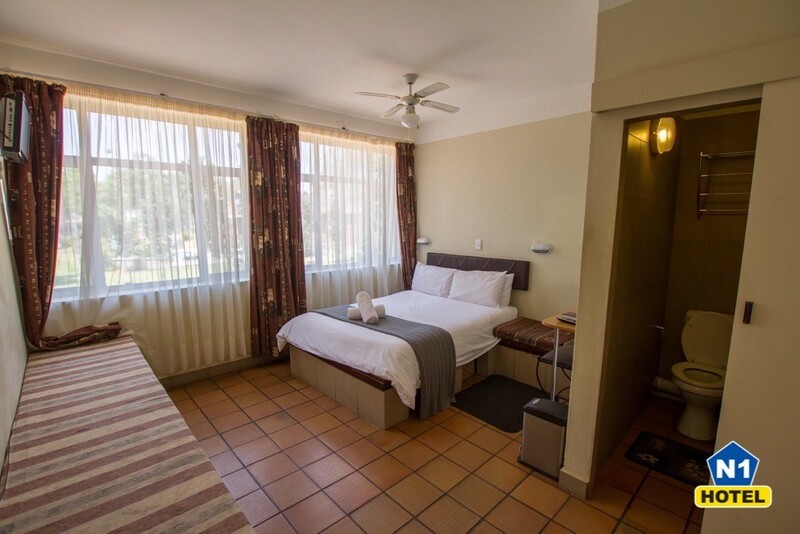 If you are looking for clean simple budget accommodation in Victoria Falls, look no further. 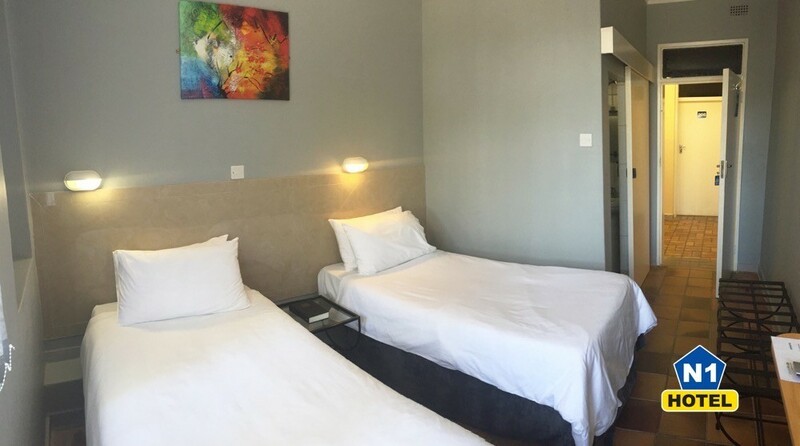 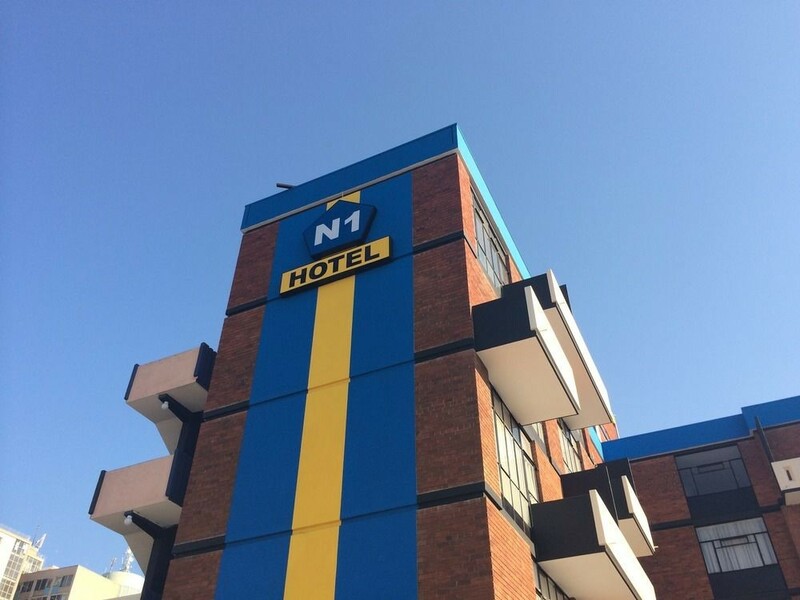 The N1 Hotel provides all the basic necessities for a good night’s sleep, from en-suite showers to air conditioned rooms. 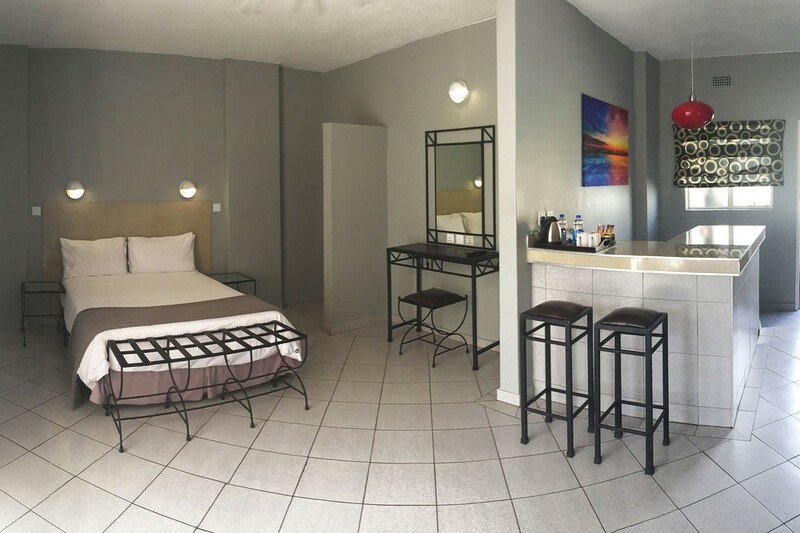 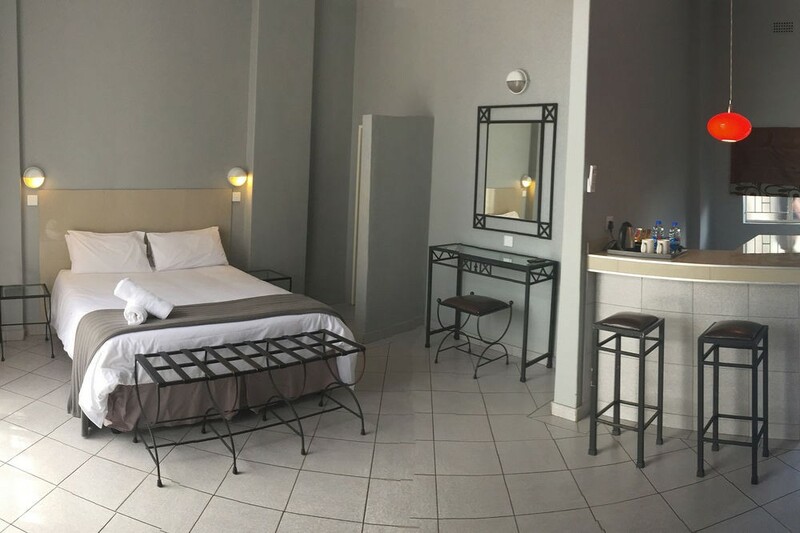 Situated in Victoria Falls, this hotel is within 3 mi (5 km) of Victoria Falls Bridge, Victoria Falls National Park, and Mosi-oa-Tunya National Park. 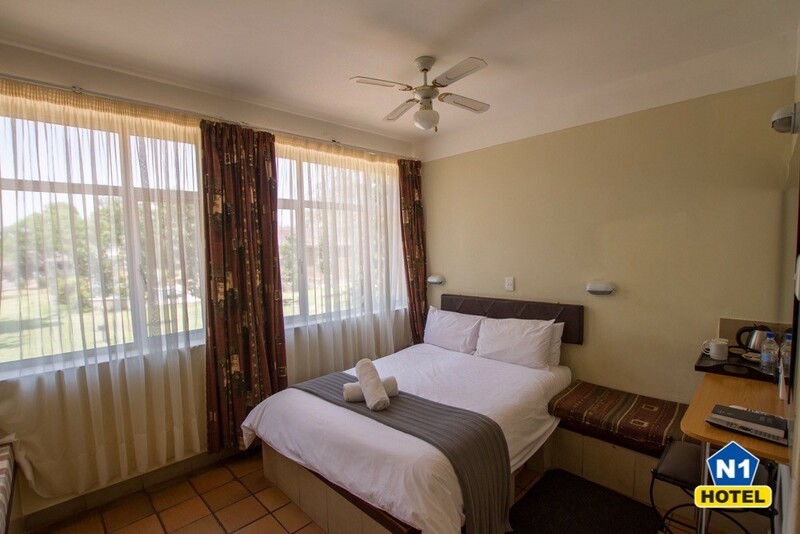 The N1 Hotel is conveniently located with-in walking distance of Victoria Falls, curio shops and shopping malls in the town center. The hotel is open 24 hours a day making late check-ins hassle free. 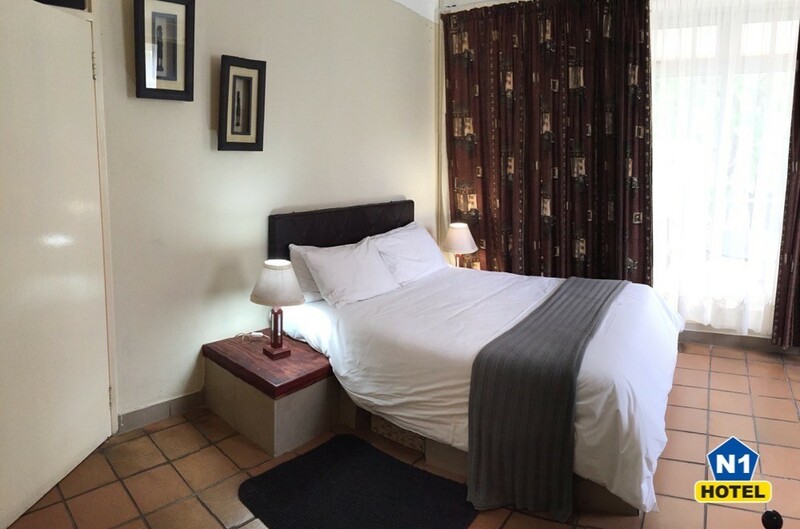 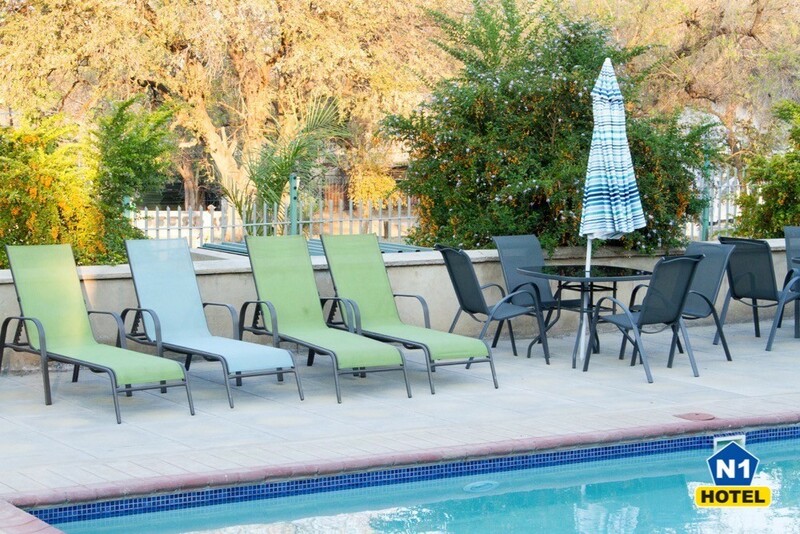 Breakfast is provided separately, and the Hotel is within walking distance of most eateries in Victoria Falls.